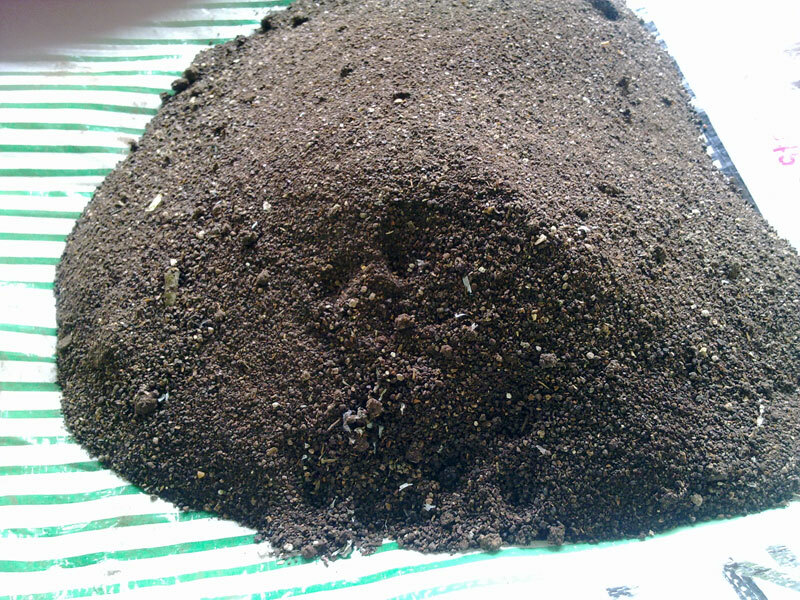 The company is a Guwahati based Manufacturer and Supplier of Organic Manure from Guwahati (India). The Organic Manure, offered by the company, is widely demanded by the clients across the country for its excellent quality. The company offers the best Organic Manure that is extremely beneficial for the soil and raises the fertility of the soil naturally. The company uses the best organic materials for the production of the Organic Manure.